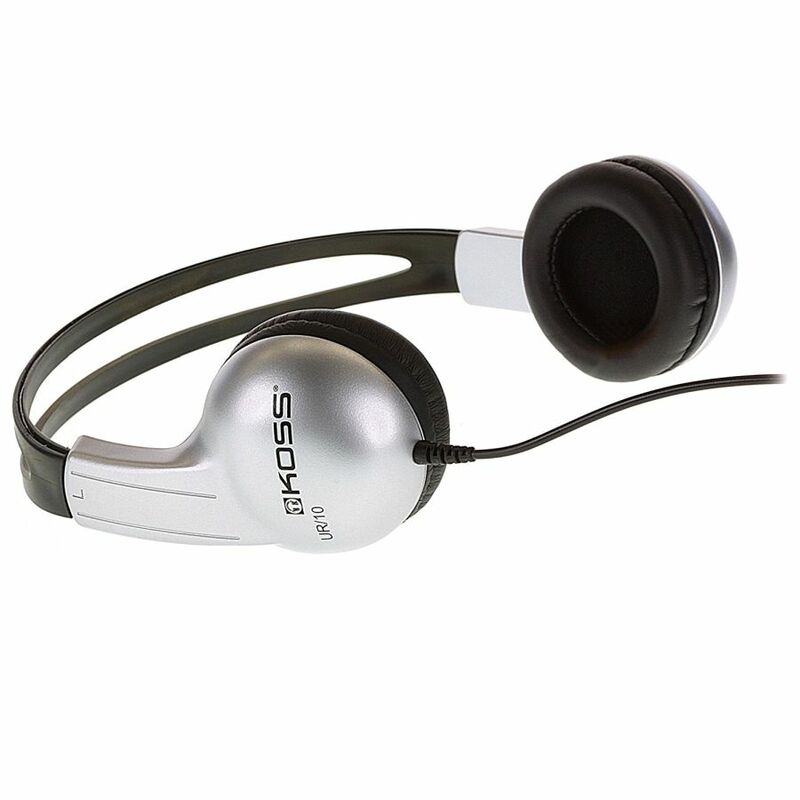 The Koss UR10 on ear headphones is a portable model that offers maximum sound quality in a comfortable lightweight design. 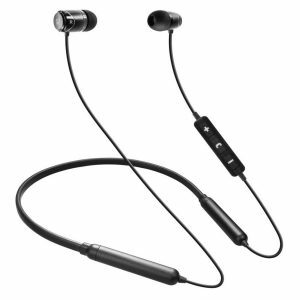 Today’s music lovers require lightweight on ear headphones that reproduce their favourite recordings, no matter where they go. 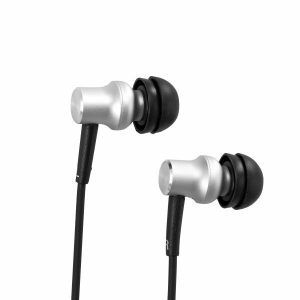 The UR10 combines the very best in sound performance without sacrificing comfort. 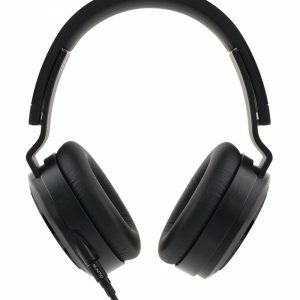 The UR10 on ear headphones deliver a deep bass and the Sound of Koss in a convenient lightweight headphone. 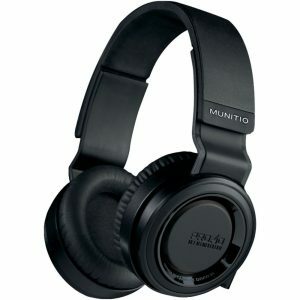 The adjustable headband allows for a custom fit for any active user. 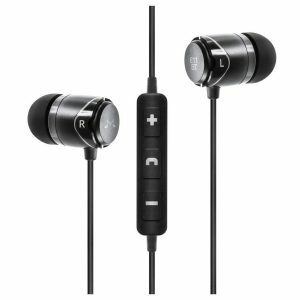 The UR10 offers the listener great value and performance at an opening price point. 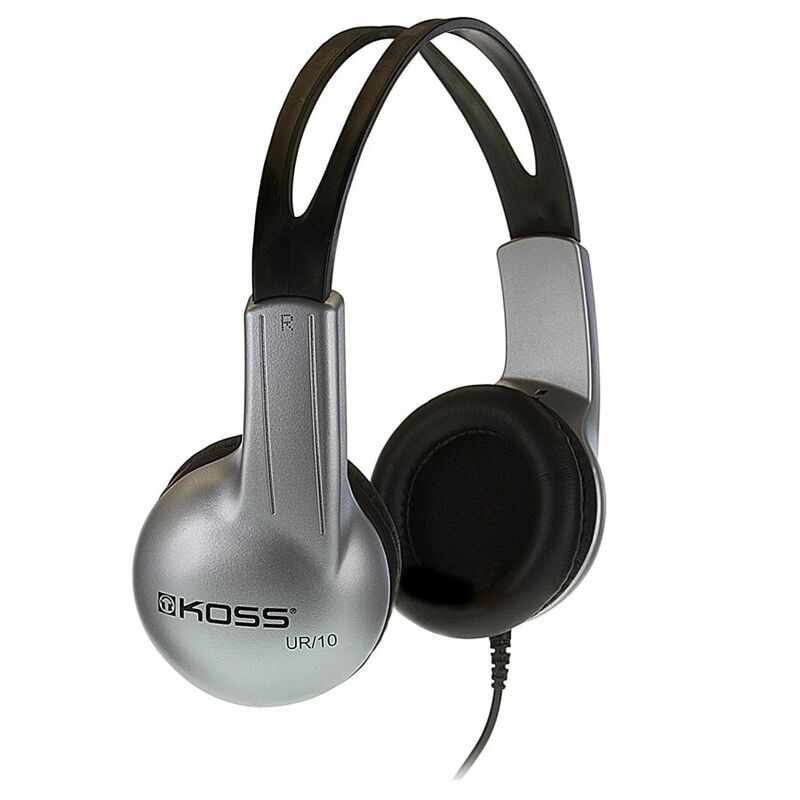 Built to last, the UR10 is covered under the legendary Koss Limited Lifetime Warranty. These are a great item for school use. Please contact us for pricing on bulk orders.